There are many tools available for A/B testing, and depending on your needs, budget, and application, the right tool may differ. Here’s a summary of a few of the best tools for each category of testing. 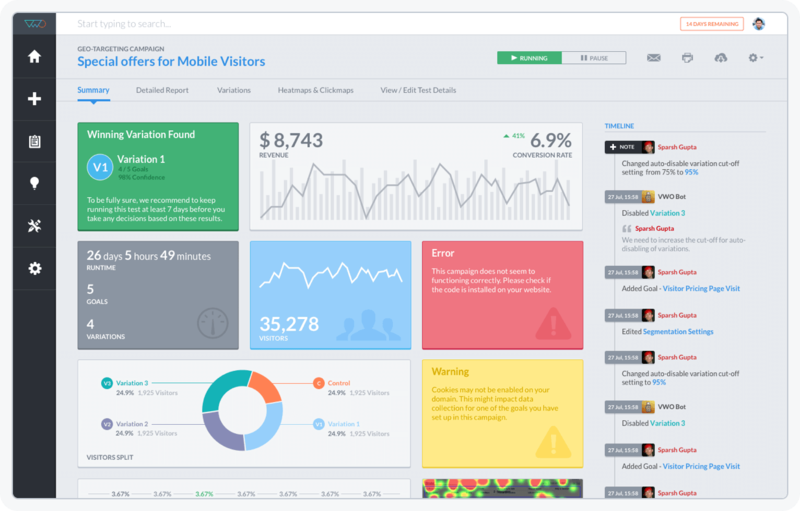 Optimizely is the 800lb Gorilla of A/B testing. They have offer free plans as well as full Enterprise support. Optimizely has a reputation for being easy to set up, simple to use, and effective for improving performance. Visual Website Optimizer is a less expensive alternative to Optimizely, but doesn’t offer the same range of features or ease of use. For serious A/B testers, it’s probably not going to be sufficient. Focused exclusively on creating high-converting landing pages, Unbounce is the best known solution for A/B testing marketing pages. Use this to improve the effectiveness of your user acquisition. 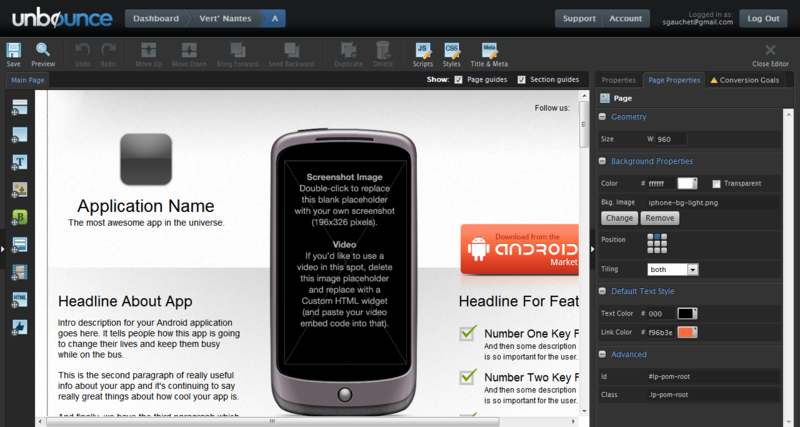 A newer alternative to Unbounce is Lander, a landing page creation tool that prominently features A/B testing options. This seems to be a popular option and offers a free trial to get started. 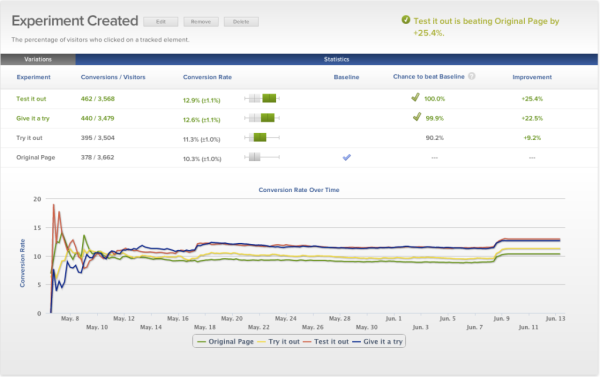 Naytev is the gold standard in A/B testing for social. Major publishers and brands alike use Naytev to test how their content appears on social media.